my first ds review is pokemon black/white version. to begin with its another pokemon game with diffrent kind of pokemon. i mean how much more pokemon is there going to be. but anyway i been dying on making a review on that game and i been holding it off for some reason but now here is my review. I'll check out your other reviews later! either way nice review silks! I'm so glad that the Pokemon Black/White review is already exist on this site. 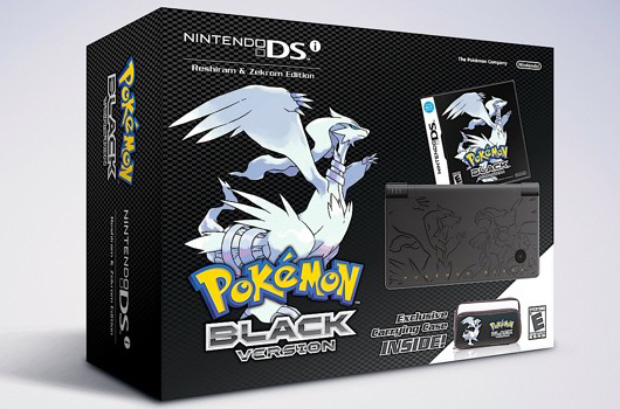 @SkywardL wrote: I'm so glad that the Pokemon Black/White review is already exist on this site. yeah i know. my review rules right? Your review is decent silks, btw whatever happened to silks? I haven't seen him around for a few months. You gotta job. Great Dude. Best Pokémon games so far! Good review, by the way what's your favorite Pokémon game silks of sweden?